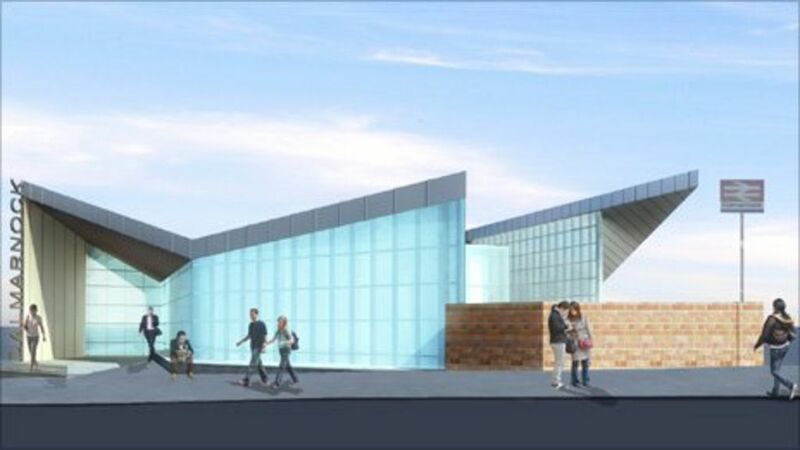 Network Rail has announced that C Spencer Ltd will construct the new, £11m* Dalmarnock Station in Glasgow. The station is being redeveloped in time for the 2014 Commonwealth Games, when it will be a key transport hub for those travelling to and from many of the Games’ events. A developer is appointed for the £11m overhaul of a train station which will help channel visitors to the 2014 Commonwealth Games in Glasgow.